To properly upgrade your software you should visit a BMW dealer and request them to update your Navigation software. Download your choice of BMW Navigation software from this link: http://www.xoutpost.com/articles/all-bmw/navigation/9483-bmw-navigation-operating-system.html Unzip the contents of this file to a temporary folder using winzip or similar program. 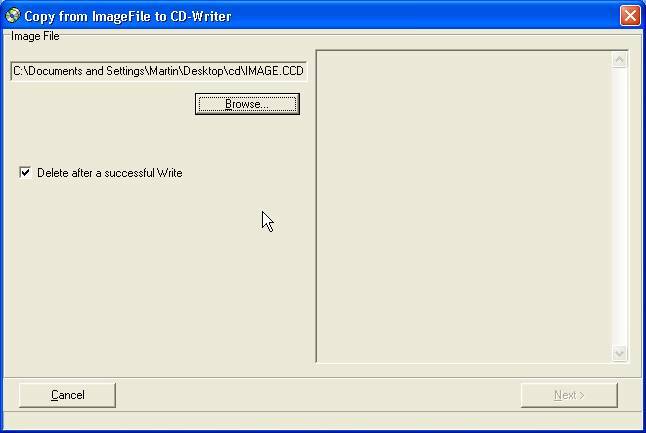 If required to use a CDKEY you can download it here. I think the CDKEY is only needed going from V16 to V22 on the MKIII Computers. 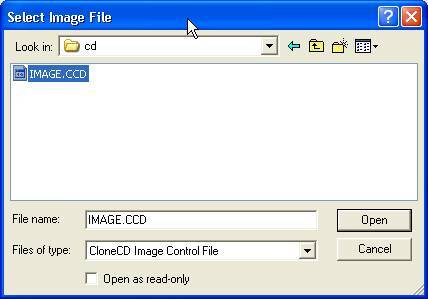 Download and installhttp://www.slysoft.com/en/clonecd.html Run the clonecd application and use the BROWSE feature on CloneCD to find the temp folder. 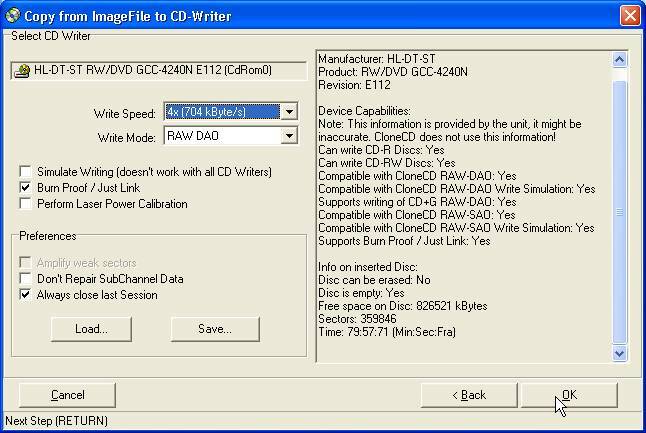 ****NOTE: As an alternate to CloneCD their have been reports of another software that works just as well. 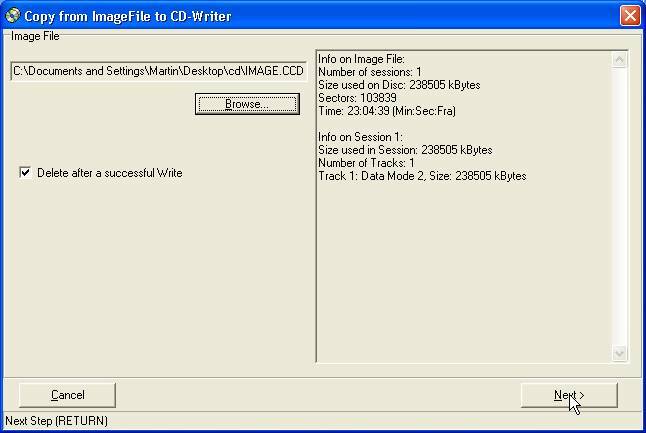 This Software called is Magic ISO, and CDs must be burned at 2x speed and Mode 2 /XA. The Mode 2 /XA seems to be the important factor here as they tried all different speeds from 2x up to 24x at Model, and non of them worked. Magic ISO www.magiciso.comWe do not know any details about this other software and have not tried using it, so you are on your own. Download and print the following important installation instructions. Install software update using the instructions above. How to tell what Navigation computer you currently have.